Not dead yet. By winning a critical SEC road series at Alabama, Mississippi State kept its 2018 postseason hopes alive. 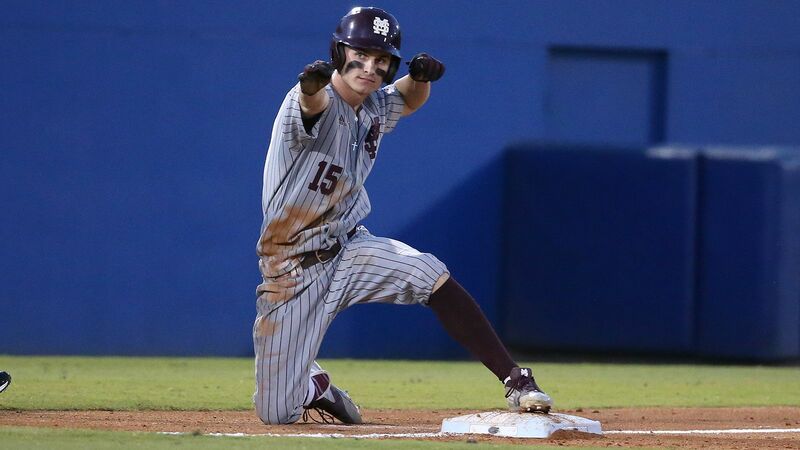 Though a 9th inning blown-lead on Saturday prevented a sweep that would have ​really put the Bulldogs in good shape, it's hard to count a road series win as anything but a success. The weekend started out with a crazy Friday night game that ended up with a Bulldog win on the back of a go-ahead home run by Foscue in the 10th inning. The series opener featured a solid uniform matchup; State went with its exceptional Friday night Maroon 85 over White look, while Alabama wore all white with crimson hats. 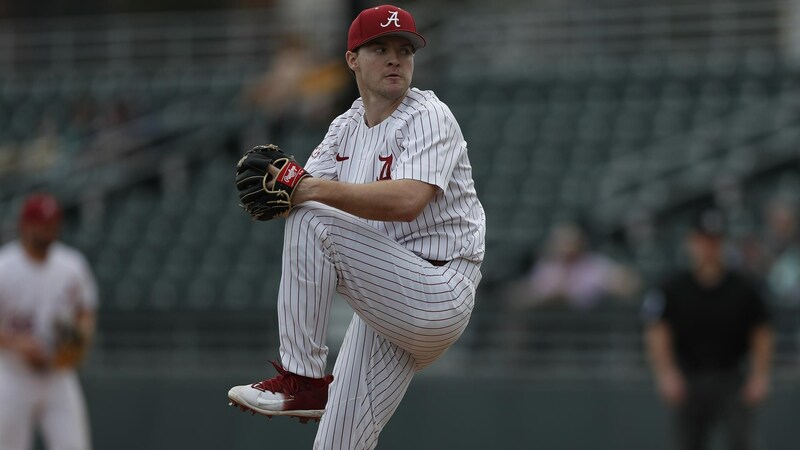 Saturday Night featured a really good uniform matchup and looked destined for a Bulldog win until the aforementioned meltdown occurred and the Crimson Tide ended up evening up the series. Both teams wore really nice pinstripe looks, with Alabama in white with crimson pinstripes and State in gray with maroon pinstripes.